This commercial site is the perfect opportunity with Rowan Rd frontage and zoning PO1, professional office. Ideal for Builders/Developers! 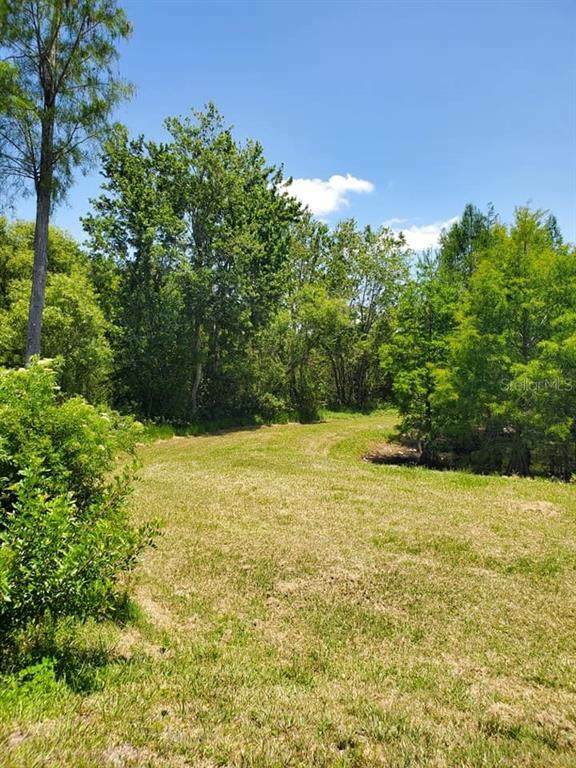 This 2.2 Acres lot backs up the community of Lakewood Villas. Across the street is The Red Apple School, Inc, a non-profit organization, To the north is a healthcare and human services shop and a pond on the southern border to the lot. 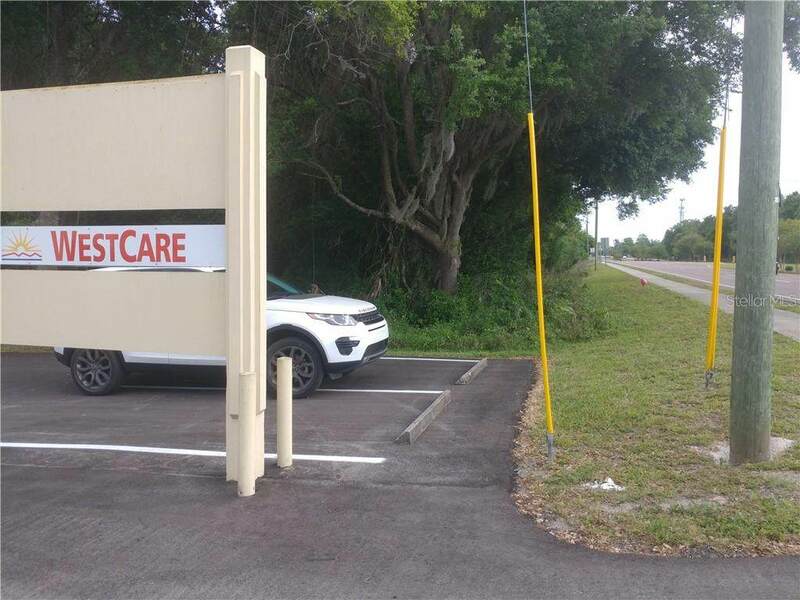 The lot is in close proximity to the "Downtown New Port Richey area, restaurants, breweries, beautiful waterfront Sims Park, shopping, and beaches. At great price for the land at the location, you don't want to miss out the opportunity.